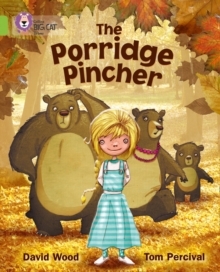 When the Three Bears leave their house for a walk, a young girl named Goldilocks appears and is drawn in to the house by the smell of hot porridge. But what happens when the bears return and find their porridge is gone? This fun rhyming play by the `national children's dramatist' David Wood is wonderfully illustrated by Tom Percival. 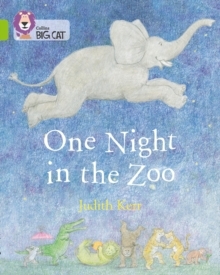 This is a Band 11/Lime book in the Collins Big Cat reading programme which has longer sentence structures and a greater use of literary language. This story is a playscript of a traditional tale, and pages 30 and 31 present a radio interview with the Three Bears which explores their thoughts towards the events of the play. 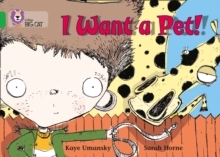 This book supports literacy as well as learning about dialogue and plays. 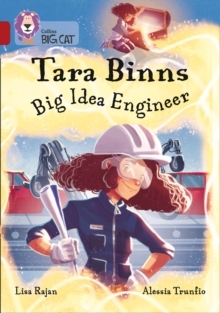 This book has been quizzed for Accelerated Reader. 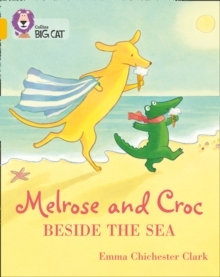 For more guided reading books in this Collins Big Cat band, try Oliver (9780007462094) written by Hilary McKay and illustrated by Rupert Van Wyk.